We thought we had seen it all with H1Z1, DayZ , and Playerunknown's Battleground regarding the Battle Royales. What we had not seen it was a game that them unites both. 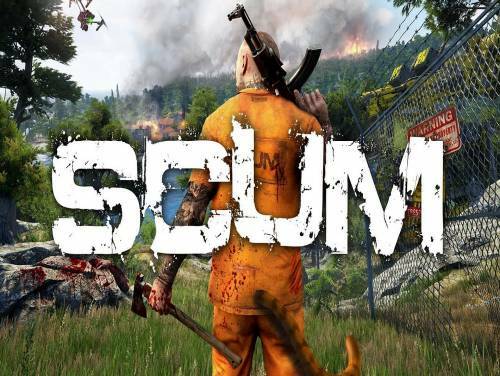 And here's SCUM: a Battle Royale where you have to survive fighting not only against other players but also against the zombies that populate the map huge. Also, the character that creates, evolves in the various battles, and in the countryside. The character creation is exquisite and varied, and will determine which way you need to play. You will be able to customize things like fat and muscle mass, which in addition to determine the appearance will also decide how fast or durable your character will be. So, this is a strategic move and not just aesthetic, that we recommend that you address the following: is it possible to randomize the generation of the character, and save time, but we do not recommend it. Create the perfect character you will play according to your style and will give you an advantage to those who has not wanted to lose time. The skills are equally important: if you use the rifle, it will increase the character's skills to use them. To use the sniper rifle, however, you will need to put points into Intelligence. There are now also elements of role-playing games. Even the ability to cook is important because it will allow you to cook items that will increase your stats temporarily so as to give you the victory in the clashes. Check All the news regarding Scum currently inside our archive of videogames news.